Real Estate Transactions-Our firm performs real estate transactional work for a number of developers, title companies, builders, real estate brokers and private individuals. 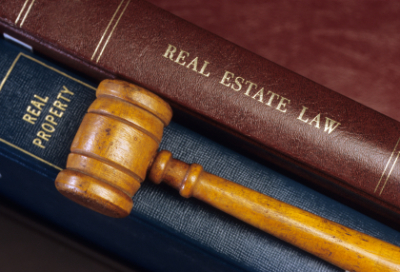 We assist with the purchase and sale of real estate, including negotiating and drafting purchase agreements and other documents, ensuring good title, and closings. Our experienced attorneys also assist our clients with the legal aspects of residential and commercial financing and refinancing.